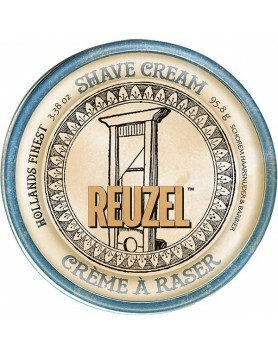 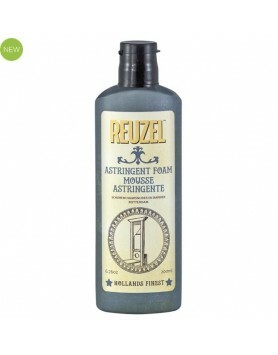 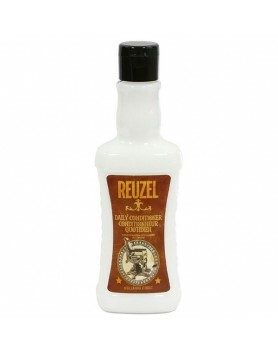 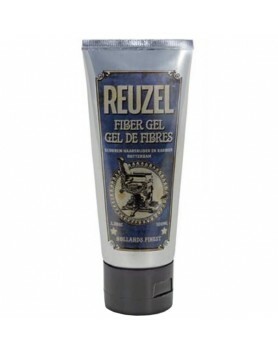 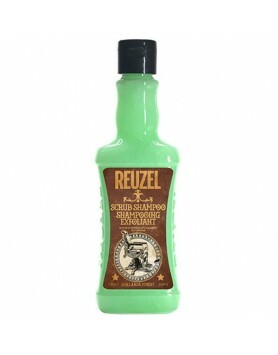 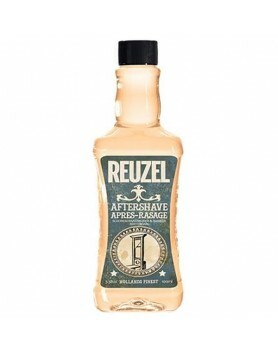 Refresh and soothe skin after shaving with Reuzel Aftershave.Reuzel Aftershave is an original Schore..
Do away with cotton balls and pads with Reuzel Astringent Foam. 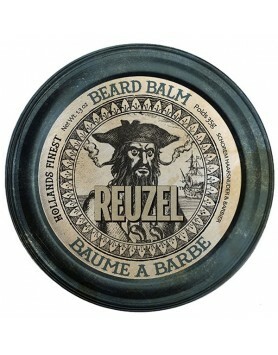 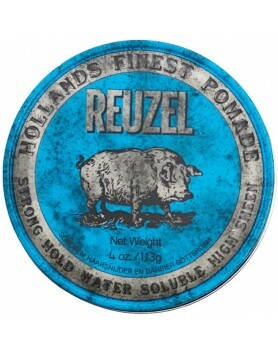 Simply squeeze directly from the bot..
Reuzel Beard Balm conditions beards and makes them easier to shape.Reuzel Beard Balm with Shea Butte..
Reuzel Pomade in the blue can is packed with high shine and strong hold, is water soluble, holds lik..
Reuzel Clay Matte Pomade with a matte finish and strong hold.Clay Matte Pomade creates a touchable, ..
Reuzel Daily Conditioner is a lightweight, moisturizing conditioner infused with a Tonic Blend of Wi..
Reuzel Daily Shampoo is a concentrated shampoo infused with a Tonic Blend of Witch Hazel, Nettle Lea..
Reuzel Fiber Gel has a firm, pliable hold while providing a matte finish.REUZEL’s first Firm Hold Ge..
Reuzel Fiber Pomade has pliable hold with a natural finish.Fiber Pomade creates hours of textured de..
Reuzel Green Pomade Grease Medium Hold is a versatile wax and oil based product that allows you to c..
Reuzel Grooming Tonic creates a long-lasting but natural feeling hold. 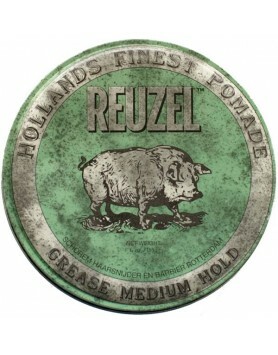 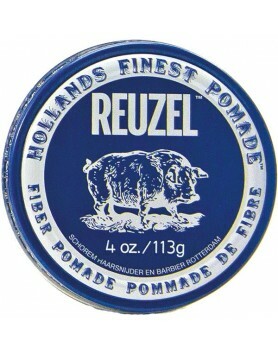 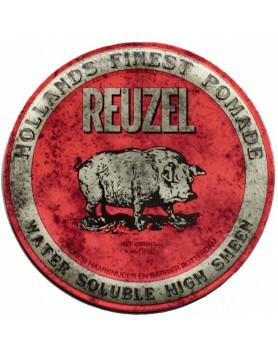 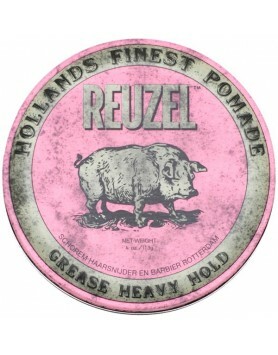 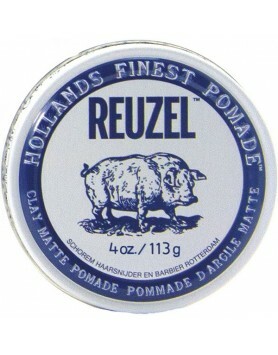 Perfect for blow-drying and a..
Reuzel Hair Tonic is an oil free formula that keeps hair in place all day.Unlike heavier formulas, R..
Reuzel Pink Grease Heavy Hold has medium shine, strong hold, and controls even the unruliest of hair..
Reuzel Red High Sheen Pomade is a versatile water based product that allows you to control its stren..
Reuzel Scrub Shampoo is a unique combination of cleansing and scrubbing agents, along with a Tonic B..
Reuzel Shave Cream is a highly concentrated, water activated, rich and super-slick formula that help..
Reuzel Beard Foam will tame and control beards for a look well-maintained look that's incredibly sof..